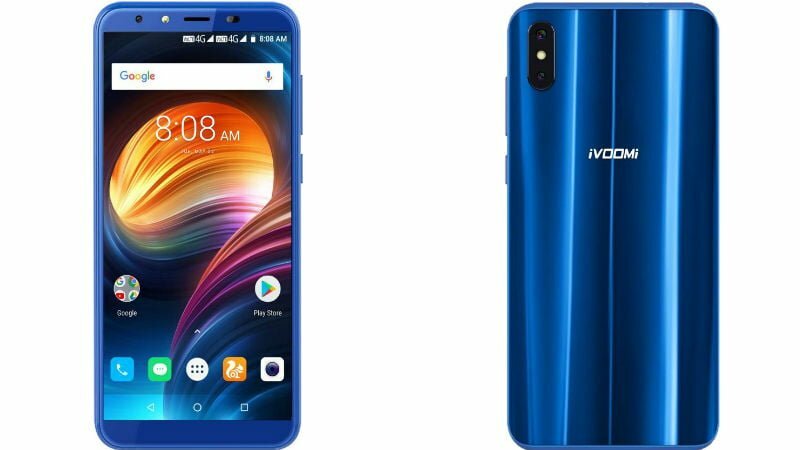 iVoomi, a brand which established its name in the Indian market last year has now introduced a new smartphone, dubbed as the iVoomi i2. The iVoomi i2 comes as a successor to the iVoomi i1 and i1S smartphones, which were introduced earlier this year. The iVoomi i2 comes in a single variant priced at Rs 7,499 and will be available exclusively on e-commerce portal Flipkart starting today. 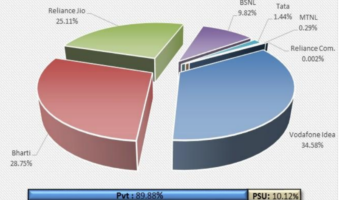 The highlight of the smartphone is the support for dual 4G and VoLTE at an affordable price point. iVoomi managed to offer this feature under Rs 10,000, thanks to the MediaTek MT6739 chipset. The device also offers an 18:9 display, beefy 4000mAh battery, dual rear cameras and it looks good as well. iVoomi introduced only one variant of the smartphone this time around, and it’s the i2. The smartphone offers a 5.45-inch HD+ display, sporting a resolution of 720 x 1440 pixels. Under the hood, the iVoomi i2 has the latest MediaTek MTK6739 SoC, which is a quad-core chipset with all the four cores clocked at 1.5GHz. Thanks to the chipset, iVoomi has added dual 4G and VoLTE functionality to the smartphone, which will appeal the customers as the feature is gaining momentum with every passing day. The chipset is clubbed with 3GB of RAM and 32GB of internal storage, and there’s a microSD card slot for storage expansion up to 128GB. Sadly, it’s a hybrid card slot, meaning you’ve to either use the secondary SIM card or a microSD card. The addition of dedicated microSD card slot would’ve been great from iVoomi. Coming to the cameras, it rocks a 13MP primary camera to the back which is paired with a 2MP depth sensor. The camera app offers features such as bokeh mode, wide-angle mode, HDR and Panorama modes. Up front, there’s an 8MP shooter. The rear camera comes with a soft LED flash, whereas the front camera doesn’t have anything as such. 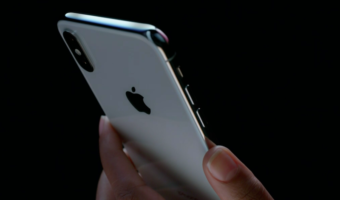 Connectivity options in the smartphone include 4G LTE on both SIM cards, Wi-Fi, Bluetooth, GPS and a micro USB port. Another highlight of this smartphone is it boots Android 8.1 Oreo out of the box. 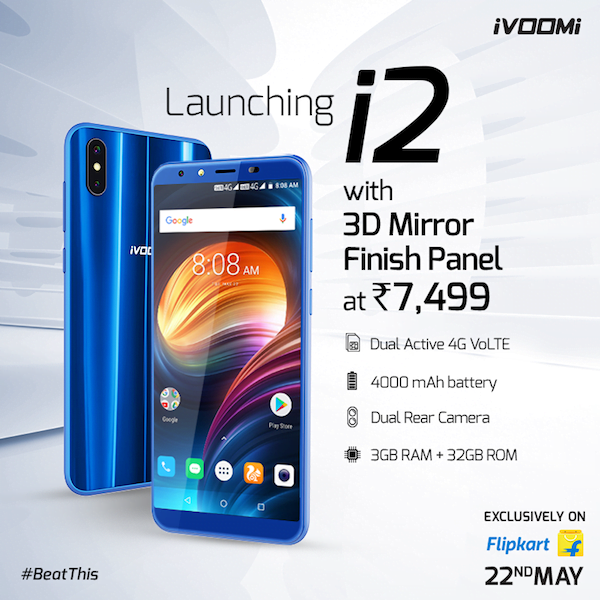 Yes, you heard it right, the iVoomi i2 comes preloaded with the latest Android iteration along with a dedicated Face Unlock feature. Lastly, the device is backed by a 4000mAh battery with no mentioning of fast charging on board. The device also supports USB OTG. The iVoomi i2 is priced at Rs 7,499 and comes in a single 3GB of RAM and 32GB of onboard storage option. There’s no 4GB RAM option available. 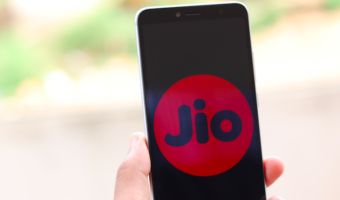 The smartphone will be exclusively sold via Flipkart starting today. The device is already up for purchase in two colour options- Indigo Blue and Olive Black. excellent features at this price is just amazing it left me awestruck the phone is fully loaded ,dual 4G support amazing, dual camera 4000 mAH battery alongwith facial unlock so in short a great phone.